Overall trophies and Age Group Awards. Full Color Tech Shirt with Race Theme (Black in Color). Swag give away and prizes at finish area. Food at Finish, Drink, Easter Candy, Carrots, and more!!!. The Half Marathon course starts at the Legacy Events "Space" Center and runs along the Legacy Trail System. This course is out and back and almost 100% flat. Aid stations every 2 or less miles along the course. Aid stations will be theme related. 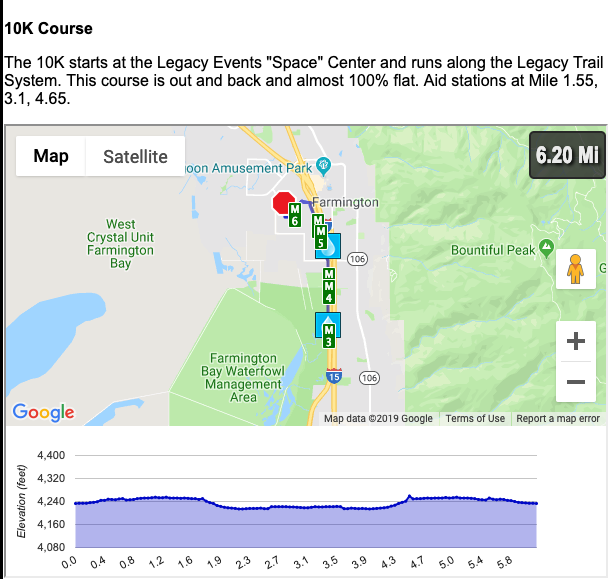 The 10K starts at the Legacy Events "Space" Center and runs along the Legacy Trail System. This course is out and back and almost 100% flat. 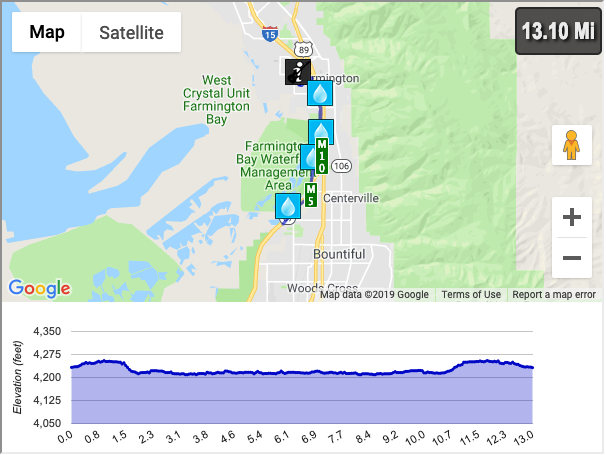 Aid stations at Mile 1.55, 3.1, 4.65. The 10K starts at the Legacy Events "Space" Center and runs along the Legacy Trail System. This course is out and back and almost 100% flat. Aid stations at Mile 1.55. The event will take place at the Legacy Events Center, Farmington, UT, located about 20 minutes north of Salt Lake City. 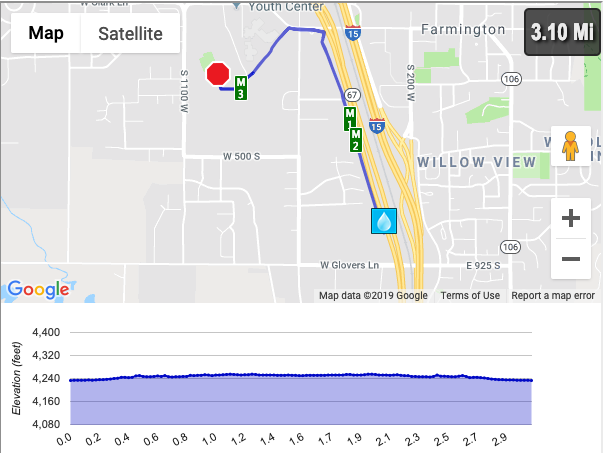 Public Transit: The 750 train from Salt Lake City stops in Farmington Station, from where you can take the 455 Bus to University Ave @ 163 N, a few minutes walk from the start line. How was May the Fourth Run?